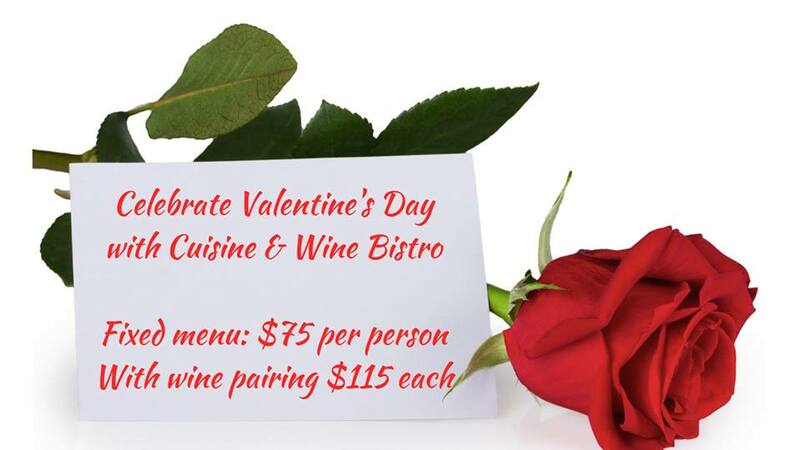 Join us to celebrate Valentine's Day with a fixed-price menu, $75 per person, or $115 per person with wine pairings. Janelle Loes will be performing. Reservations are required. Call today.